Don't forget that our range of Mens gifts are great for Father's Day, Birthdays, Christmas and Special Occasions..
Mens Gifts - Notoriously hard to find! 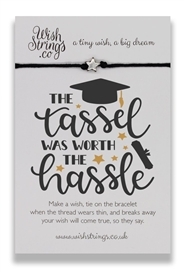 Well not at Sparks Gift Wholesalers. There's always a wide and varied selection of Mens Fancy Gifts in stock and available from Sparks Gift Wholesalers - Ornamental Metal Ornaments, Keyrings and Wallets, Games, Novelty Gifts, Wine Bottle Gift Sets, Nostalgic and Retro themed gifts, Clocks, Plaques, Ornamental Tin Ornaments, Gifts for the keen Gardener, mugs, figurines and stationery gift sets. 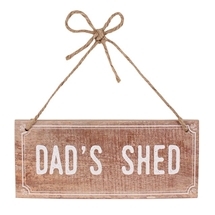 We are always adding to the range with the latest designs, trends, styles and fashions in Mens Gifts and Fathers Day Fancy Giftware all at very competitive prices. Gifts for the Men in your Life ! 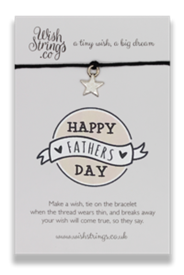 Gift retailers looking for fancy gift products for Dads, Husbands, fancy gifts for Fathers, Sons, Brothers, Uncles, general gifts for Granddads and Nephews? Here at Sparks Fancy Gift Wholesalers we have a fine array of Mens gifts and Mens Fancy Giftware. Amazing gift trade wholesale prices and plenty of trending, fun, classic and contemporary designs in Mens Gifts. 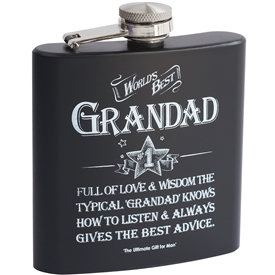 One of the UK's leading suppliers of wholesale gifts to the giftware trade our Mens range of gifts include Gift Mugs, Clocks, Novelty Gifts, Tin Ornament Gifts, Mens Fancy Gifts, Nostalgic and Retro Giftware, Money Boxes, Hip Flasks ands many, many more wholesale giftware products. We hear that Mens gifts are hard to find......Well, not any longer! !